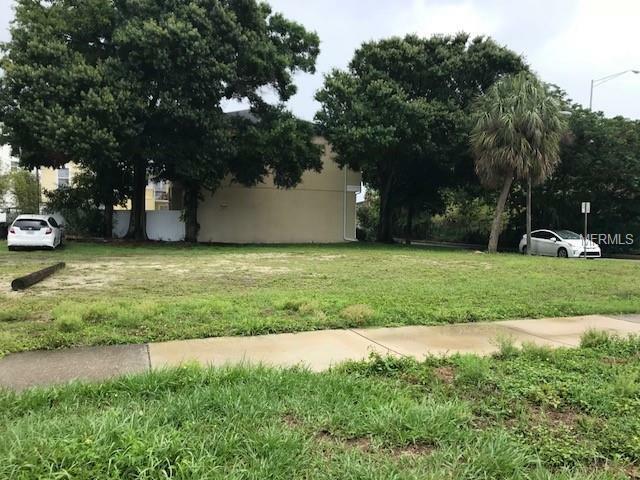 ST PETERSBURG: Own 2 buildable lots in DOWNTOWN CENTER DISTRICT. Vacant lots are being sold together. 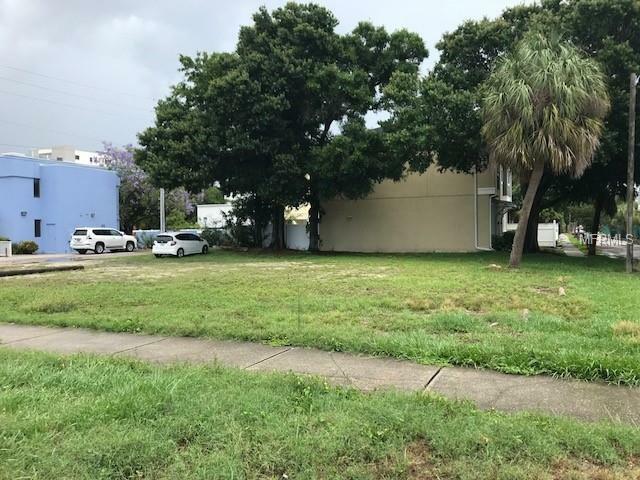 Property location is on the NE corner of Delmar Terrace South and 6th Street South. Located nearby to downtown St. Petersburg and University of South Florida St. Petersburg. 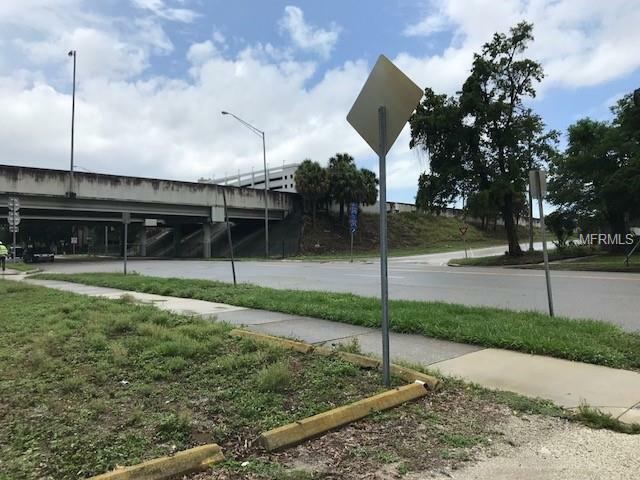 From subject property, very short distance (no traffic lights; no heavy traffic) to overpass and I-175 and I-275. Parcel numbers: 19-31-17-59256-002-0023 and 19-31-17-59256-002-0024. Lot dimensions 40x80 each; 80x80 total. Well-established medical community nearby, including Johns Hopkins, BayCare Medical Group, USF Health, Bayfront Health. Residential neighborhoods surround the 2 vacant lots as well as new residential and commercial developments. This district allows residential development and a mixture of commercial uses. Zoning District DC-2. Land Use: Central Business District (CBD). 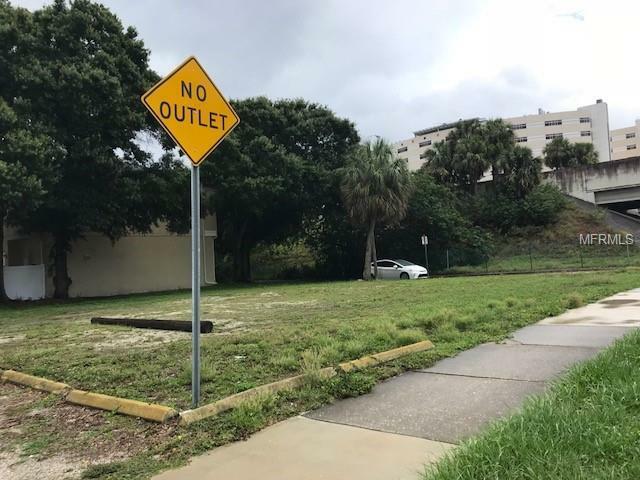 Permitted uses include: Dormitory, Multi-Family, Bed and Breakfast, Hotel, Bank without drive-thru, Drug Store or Pharmacy, Mixed Use, Office, Retail, Medical, Health Club, Museum, House of Worship, Restaurant and Bar, Child Care Facility, Library, and more. Buyer to verify setbacks, regulations and parking.